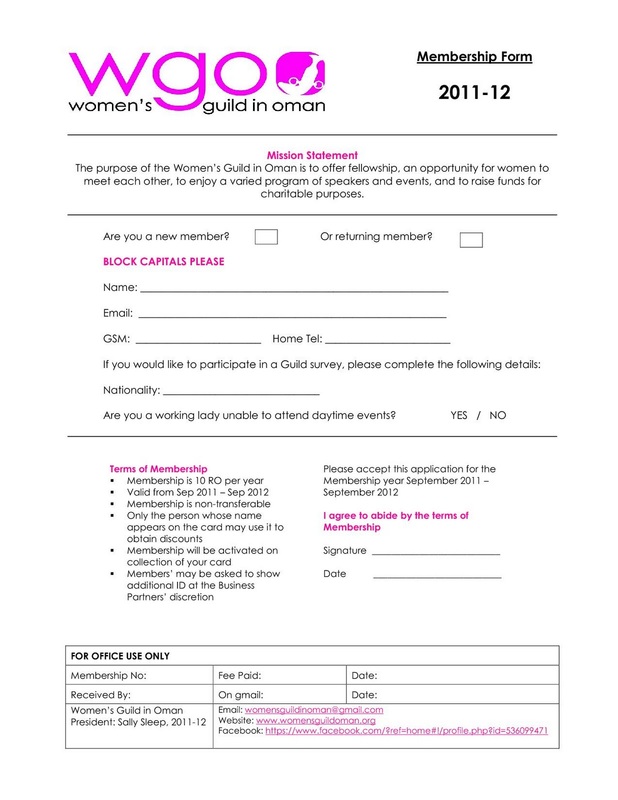 It's that time of year again, the WGO members card is due for renewal and the form to do so is below. It costs RO 10 this year, and will net you access to the very significant range of business partners of the WGO and their subsequent discounts at numerous venues around town. 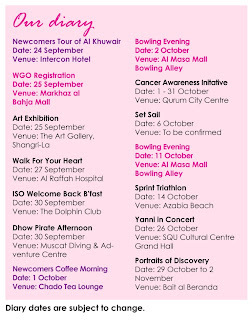 You can click here to see the list of business partners and associated discounts. It's well worth getting the membership, and the WGO conduct activities throughout the year for their members, below is a snap shot of their diary for the next month or so. One last point of note, there are still tickets available for the notorious Crystal Ball at the Shangri-la. RO 60 a pop, seems expensive but this is usually the premier ball of the year, and the swag given away to each attendee is usually pretty good too! the date for registration is over. so where do we turn in the forms, any idea? thanks! 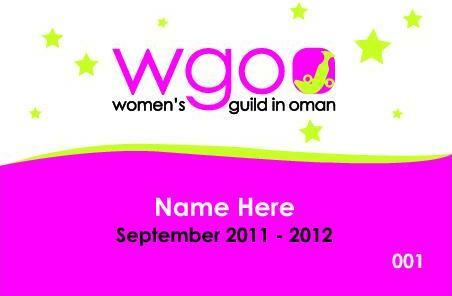 TRQ - you can email womensguildinoman@gmail.com for more information!